When I started my first real job in IT (almost 15 years ago) it felt a bit odd. At that time I was spending most of my time on Linux, yet my work required mainly Windows skills. 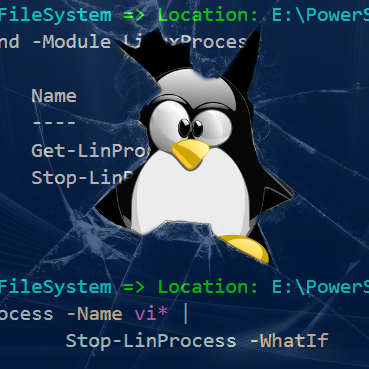 My work colleague knew my background so I got task that supposed to be “gateway drug” to get me back on Windows side: updating backup script that was written in batch. Pure batch: I was not allowed to install any of the *nix tool’s ports to aid me in this project. And there were few significant requirements, and new one arrived every now and than. Initial plan was different, but it looks like next Tuesday (well, more like Wednesday in my time zone…) I’m going to present about OMI for the third time. 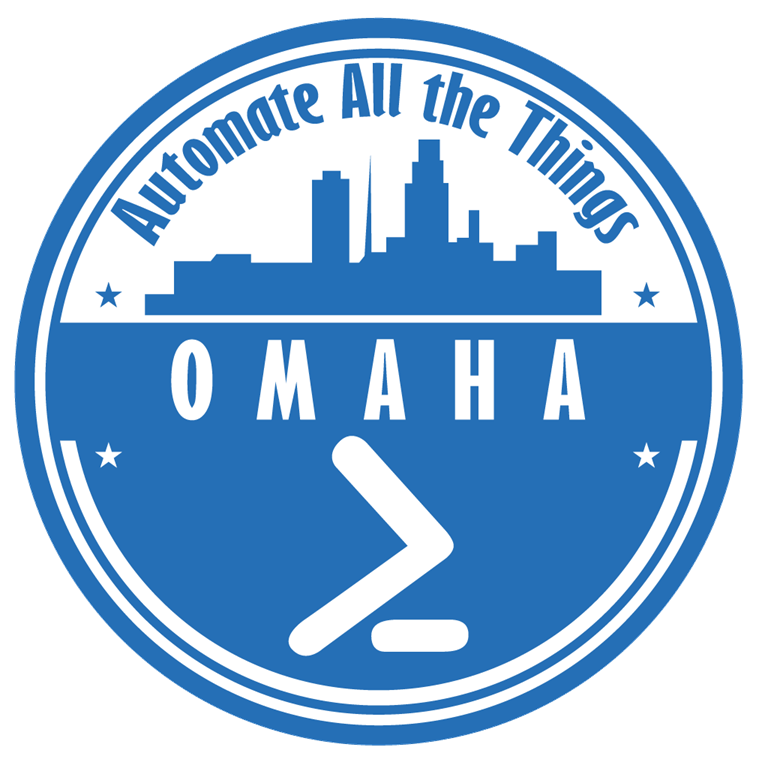 This time I will present for Omaha PowerShell User Group. You can find meeting details (and sign up) here. I must say I’m super-excited. This group is relatively “fresh” (this will be their 2nd meeting). It’s lead by Jacob Benson and Boe Prox. And Boe is a person that I “know” for years. 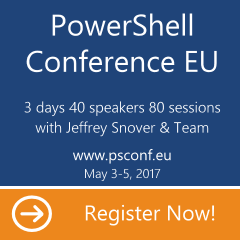 We never met in person, but he was one of few people I virtually known in my early PowerShell community days. That plus the fact that I learned a ton from his blog. No surprises, blog title says it all, right?